On this week’s 51%, we meet an author and activist whose anthology aims to draw readers closer to inclusion and understanding hear from a military spouse about how frequent moves takes their toll, and writer Dr. Jeri Burns shares story about appropriate public displays. I’m Allison Dunne and this is 51%. Following the Women’s March in January 2017, there has been a growing sense of solidarity among women who refuse to be silenced. We witnessed the emergence of the #MeToo movement, with women stepping forward to share the stories of sexual abuse and assault, and we’ve seen powerful men removed from the posts in the process. Or go to Atlantic County, New Jersey, where medical professional Ashley Bennett ran against then Freeholder John Carman after he mocked the women’s march. She won. Activist and author Deborah Santana also wants women’s voices heard, women of color. After putting out a call for submissions, her book contains 69 of the more than 300 essays submitted. 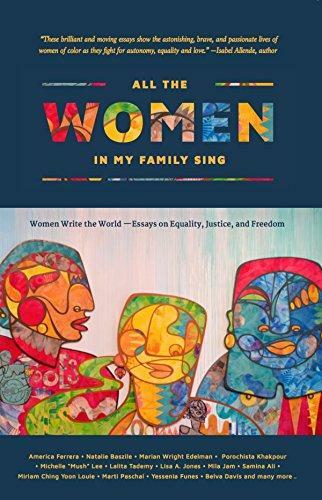 I spoke with Santana about “All the Women in my Family Sing: Women Write the World — Essays on Equality, Justice, and Freedom” an anthology of prose and poetry. That was Deborah Santana, editor of “All the Women in my Family Sing: Women Write the World — Essays on Equality, Justice, and Freedom.” She also has a non-profit, Do A Little, that serves women and girls in health, education, and happiness. She also collaborates with organizations that work to prevent and heal relationship and sexual violence, improve the lives of America's abused and neglected children, and a worldwide community of artists and allies who work for empowerment, opportunity, and visibility for women artists. The average military family moves every two to three years. Their household goods are supposed to move with them, but that doesn’t always happen. Some families report that their possessions were lost, damaged, or stolen during moves – and they say the military doesn't do much to help. Carson Frame reports from San Antonio, Texas. And now writer Dr. Jeri Burns delves into allegorical territory. 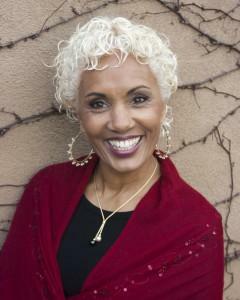 Dr. Jeri Burns is a storyteller, writer, and educator living in New York's Hudson Valley. You can find her at storycrafters.com. 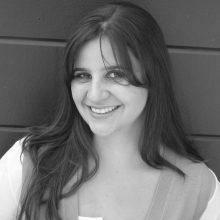 She also is an adjunct professor in the Department of Communication at the State University of New York at New Paltz. 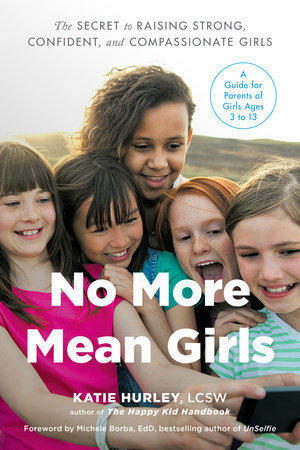 On this week’s 51%, find out how to steer clear of raising mean girls, hear about removing firearms from homes in cases of domestic violence, and meet the illustrator behind a comic strip and book series. I’m Allison Dunne and this is 51%. 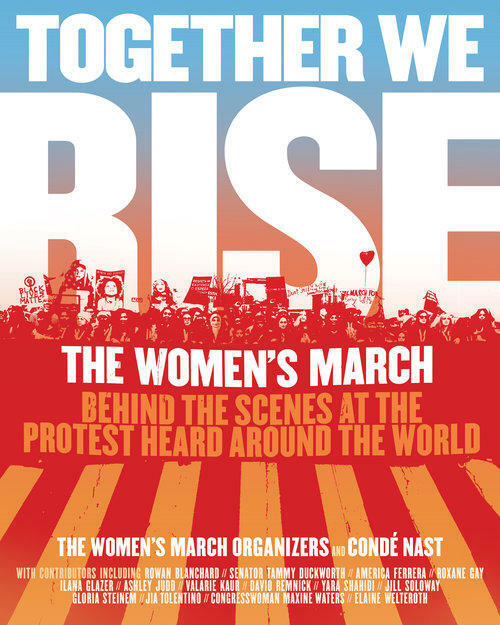 On this week’s 51%, we speak with two women who use the power of art and culture in activism, and have a book out that documents the women’s march. I’m Allison Dunne and this is 51%. #1491: A Transgender Woman Battles Insurance; Could Aging Positivity Be A Movement? On this week’s 51%, we meet a transgender woman who fought the health system, follow two young female scientists in evolution territory and hear from a storyteller about building on the body positivity movement. I’m Allison Dunne and this is 51%. 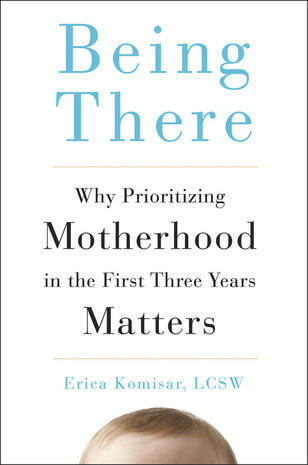 On this week’s 51%, a psychoanalyst shares her views on prioritizing motherhood, we hear from women working to see climate bills passed in their state and a sexual assault prevention program trains staff in bars and restaurants. I’m Allison Dunne and this is 51%. On this week’s 51%, we look back at one of the women’s marches in New York and hear from the founder of a nonprofit that trains women journalists in the developing world. I’m Allison Dunne and this is 51%.